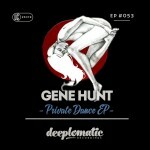 Gene Hunt’s first EP in 1987; Living in the Land was released on an old classic label where Chicago house music was exposed called Traxx. He then moved onto several UK labels such as Djax, Hybrid, Mc Projects, Step 2 House, Svek and Rush Hour where he made his mark abroad. 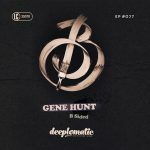 Mr. Hunt is currently working with Rush Hour Records UK, getting ready to release his Classic Double Album Titled “Gene vs. Gene” in 2014, along with other labels such as Classic UK and Dope Waxx. 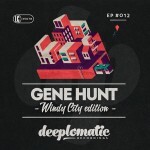 Gene Hunt is truly one of Chicago’s Pioneers in the house music industry since the early 80’s. 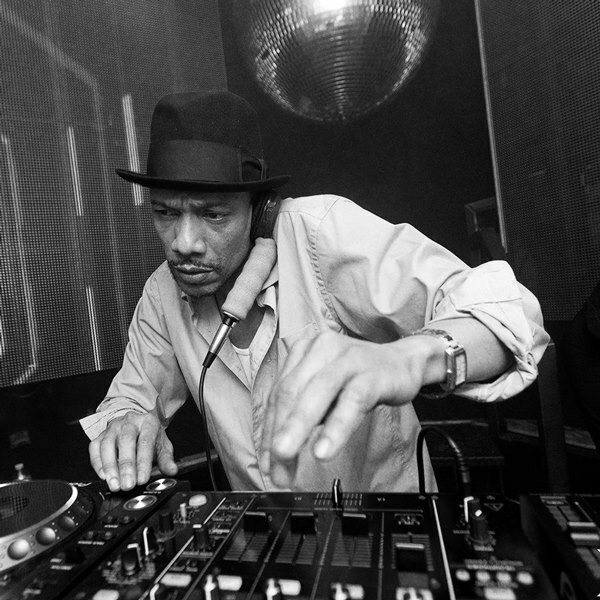 He has been one of the top jocks moving and educating crowds and music lovers for the past 27 years of his career playing at the hottest venues such as the Warehouse, The Music Box, Medusas, The Playground, Green Dolphin, The Shrine, Smart Bar, Metro, The Mid and many more. This legend has worked with some of the heaviest hitters in the game such as Ron Hardy, Farley Jack Master Funk, Kenny Dope of M.A.W and Cajmere AKA Green Velvet. Gene has appeared as a headliner at many festivals such as; Outside Lands 2012 & 2013, Glastonbury 2013, Firefly 2013, and Coachella in Heineken Dome (2012 & 2013). He’s won back to back Chicago Music Awards, hosted by NBC for 2011 & 2012, and is currently nominated again for another award in 2014. He was listed as number one in 2011 for Top Dance Album in the United Kingdom with his Dance Track Volume One and performed on The Boiler Room London show in 2013. He won the 2006 Global Mix Award, and performed at the Congress Theater who then, was interviewed for the release of the History of House Music Chicago LP CD and DVD. This is truly a House Music Pioneer, an apprentice of the legendary Ron Hardy with many projects to come this year, keep a lookout!